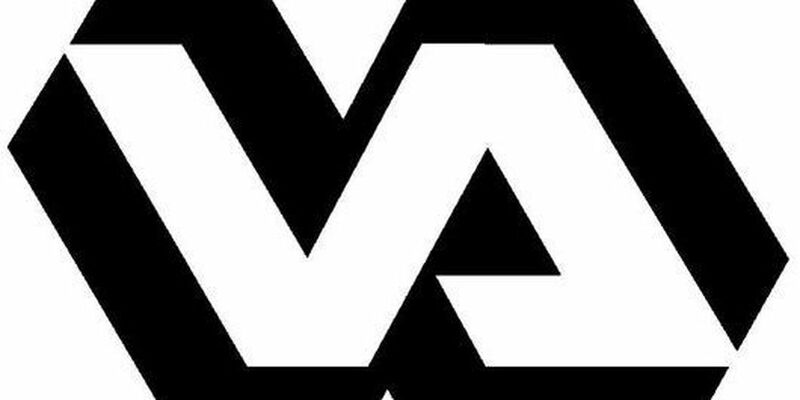 TUCSON, AZ (Tucson News Now) - Southern Arizona VA Health Care System will be holding a Veteran Resource Fair and Town Hall event on Saturday, June 10. The public is also invited to attend the event. Tucson VA leadership, as well as Tucson VA and Phoenix VA Regional Office representatives will be on hand to speak with veterans and their families after the town hall meeting to cover issues related to their care and benefits. The following will also be available during the meeting. Light refreshments will be provided while supplies last.